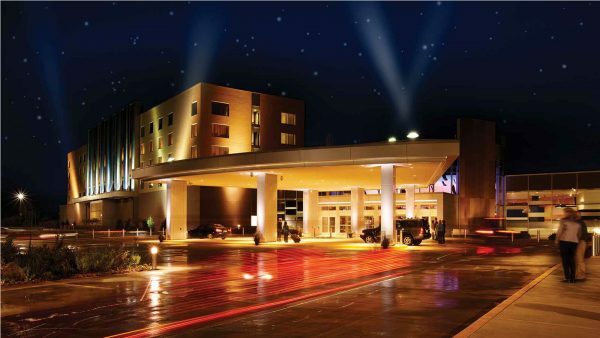 Day 1 – Stop at Menomonee Casino (Shawano, WI) where you’ll receive $5 FREE PLAY with seniors receiving $10 FREE PLAY. Chicken buffet lunch costs only $5 today. We’ll overnight at the Island Resort & Casino (Harris, Michigan) where new members receive $40 FREE PLAY and returning members receive $20 FREE PLAY. Day 2 – depart Island Casino at 1:00 PM and overnight at Northstar Casino (Bowler, WI) where you’ll receive $40 FREE PLAY. Day 3 – depart Northstar at 1:00 PM and return home.